Kelly Clarkson was mistaken for a seat-filler at the 2019 Academy of Country Music and she handled it like a pro. 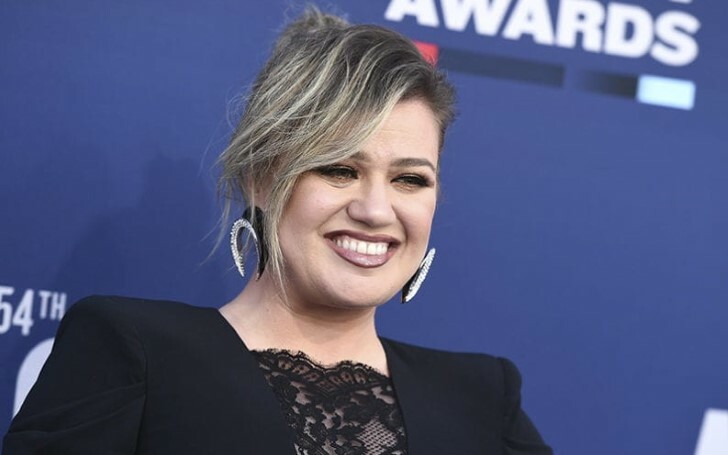 The first-ever "American Idol" winner, Kelly Clarkson attended the 2019 Academy of Country Music Awards on Sunday. At the event, an unnamed man mistook her as a seat-filler occupying an empty seat. Impressively, Clarkson did not actually get offended by the innocent mistake. Rather, the 36-year-old Grammy-winning singer went to Twitter where she admitted she found the entire situation pretty funny. Clarkson attached a very awkward GIF to the tweet which happens to be a popular meme of Nathan Fillion looking like he’s struggling to find the right words. You Might Like: 'Grease' Prequel 'Summer Loving' In Development; Fans Feel Prequel Is Unnecessary! Fans definitely loved the way she saw the funny side of it. Kelly's fans are certainly hoping she brings the same spirit to her upcoming talk show this September.